Professional on-site powder coating repair service provided by our specialised team Eurosite Finishers Ltd part of Superior Paint and Powder Coating. We carry out all types of powder coating and also provide repair services for your existing powder coated aluminium or steel products. Get in touch today if your windows, doors, curtain walling or cladding needs a change of colour or a professional paint repair. On site powder coating repair service for commercial buildings. Enhance the appearance of your existing windows and doors with our expert re-coating and repair service. Firstly, a true powder coating service only comes through a certified, professional pretreatment and coating facility. Consequently, any on-site painting service doesn’t use the dry paint process associated with powder coating. Where you need in-situ windows and doors painted or repaired, our service is especially useful, leaving your existing glazed products in place. As a result, you get repaired or re-coloured windows and doors without substantial disruption and cost. Even the glass in your windows stays in place. Eurosite Finishers, therefore, provides a full range of services for your office, factory, public or any commercial building. Our on site powder coating service is particularly useful if your building is occupied. As a result, we leave you to run your business while we transform the appearance of your business premises. Virtually indistinguishable from a factory applied finish. Change or repair the colour of your windows and doors. Clean, no mess and better than conventional spray paint methods. It is often the case that retail units change hands and the new occupier has a different colour scheme to the previous tenant. 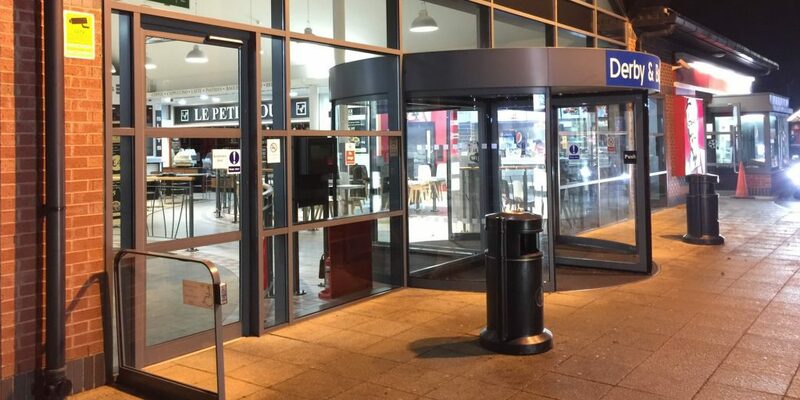 Our on-site powder coating repair service transforms shopfronts, commercial doors or windows in a new colour. Even better is its matching to your corporate colour scheme and overall brand. Aluminium Windows and Doors come frequently installed well before the completion and handover of a building. As a result, other plastering, decorating and internal finishing trades may damage new windows and doors. We can attend site and repair any window, doors, or curtain walling where damage has occurred. Best of all, this is a useful service for window contractors not wishing to carry out repairs themselves. Cladding is widely used in commercial buildings today but can suffer damage from forklift trucks, general wear and tear, exposed edges or simple ageing over time. 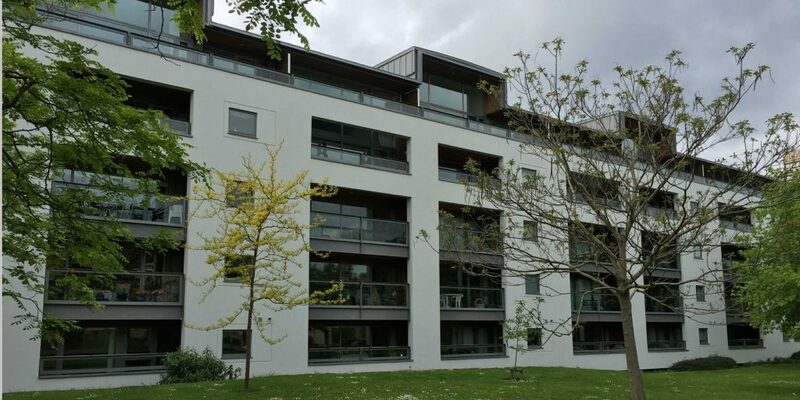 Whether it is to repair existing cladding or to re-finish as part of rebranding or to refresh a building, Eurosite Finishers Limited can help. Windows can also suffer damage over time or need to be brought up to date. We can repair or refinish any window or door system to match any RAL, BS or Syntha Pulvin colour. All our coating services come with extensive warranties for peace of mind. Repair of dated or old windows and doors. Finally for otherwise functional windows and doors we help bring these back to life. With many older windows, shopfronts and doors in working order, the paint finish may deteriorate due to age or lack of routine maintenance. Our on site powder coating repair service offers a cheaper solution than replacing otherwise good windows. All our staff are trained and certified to required industry standards. Contact us today to get a quotation and discuss your requirements.